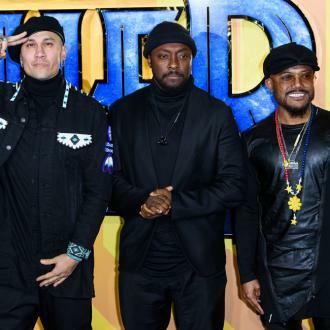 Black Eyes Peas star taboo has revealed plans to reunite and perform again inspired him during his tough cancer battle. 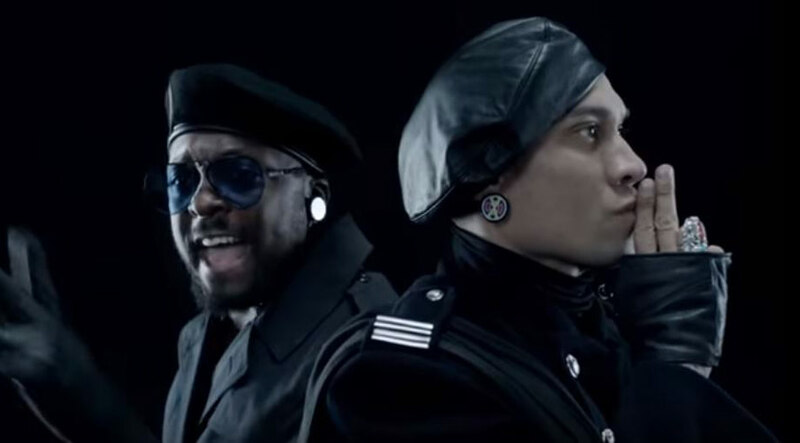 Black Eyed Peas gave taboo hope as he battled testicular cancer. 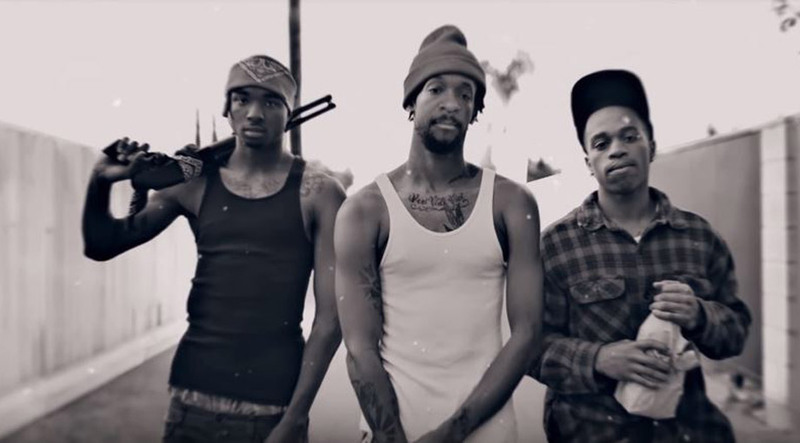 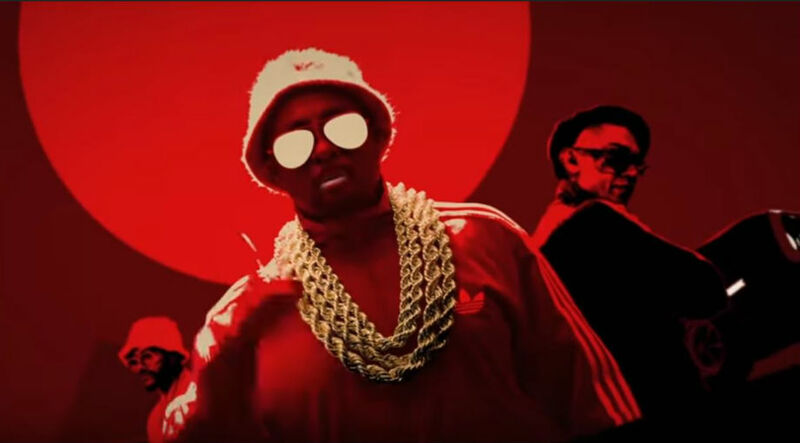 The 'Where Is The Love?' 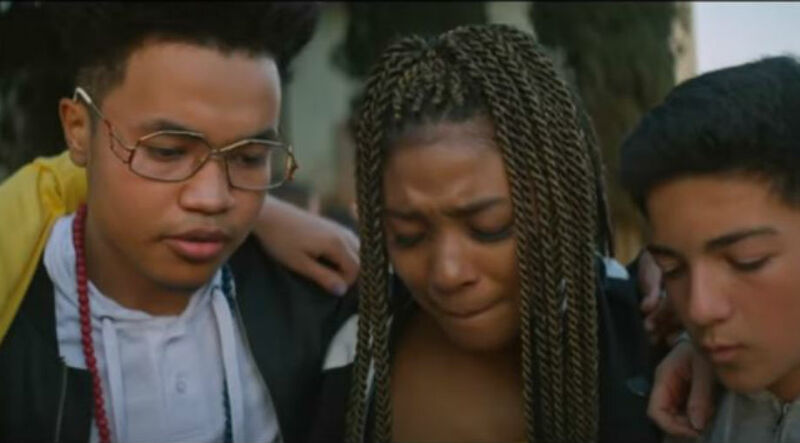 star - who marked four years since he overcame the disease on Monday (10.09.18) - admitted it was his family and bandmates who inspired him to stay strong during his fight with the illness. 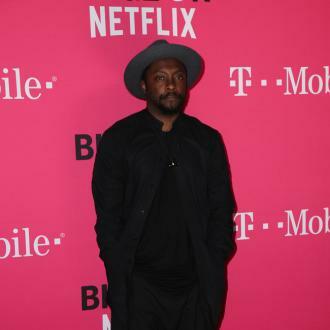 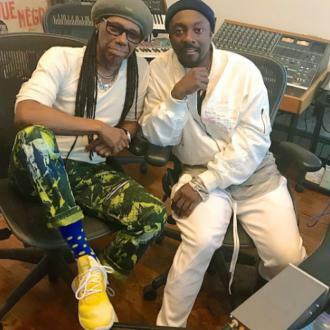 The 43-year-old rapper appeared on the British daytime show with Will.i.am, and he admitted the longtime friends became even closer together. 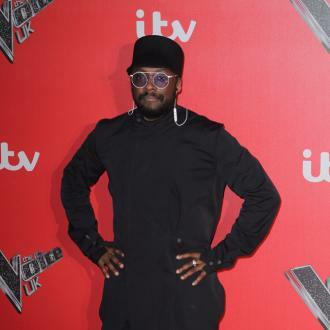 'The Voice' judge will.i.am also revealed his excitement at getting back together with the group - who will return to the UK on tour next month - after spending too much time alone on the road. 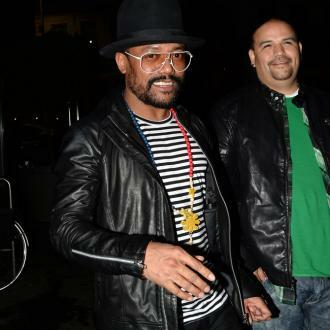 The reunion for the 'I Gotta Feeling' rappers - who are celebrating their 20th anniversary in 2018 - was kick-started back in 2016 when will.i.am reformed with Apl.de.ap and Taboo for a concert at the Royal Albert Hall in London in May 2016, the first time the trio had performed together in five years.